In Illustrator add an Arrowhead via the Stroke options palette (choose the More Options from the palette options in the upper right corner if you don't see the same options below. Go to the Object Menu and choose Expand Appearance. 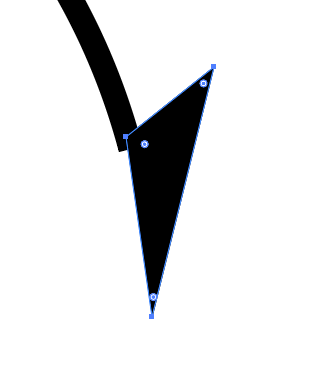 This will turn the arrow head into an editable vector path. Optionally you can go to Object Menu -> Path -> Outline Stroke. This option is good if you are 100% happy with your stroke width – the first option retains the ability to alter the stroke width. Obviously that shape isn't exact to your example but since you indicated using the Scissors tool you seem to know how to the start this. 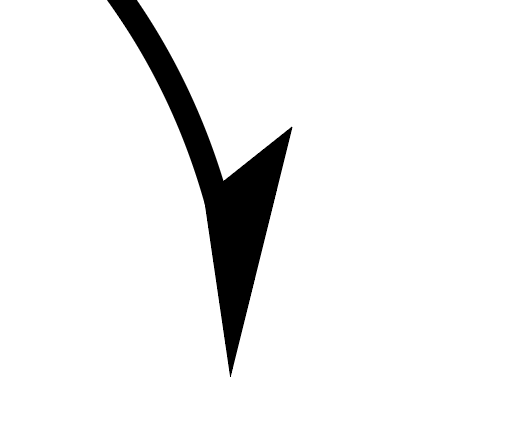 For myself, I would draw the arrow shape directly using the insert>vector command, use not the stroke but the fill, and create a symbol of the finished arrow. I'd put in the text, rotate a copy of the arrow, then save those all grouped as another symbol (with the original arrow symbol nested inside) and that way it's all easily editable later if needed. How can I improve this icon/design? 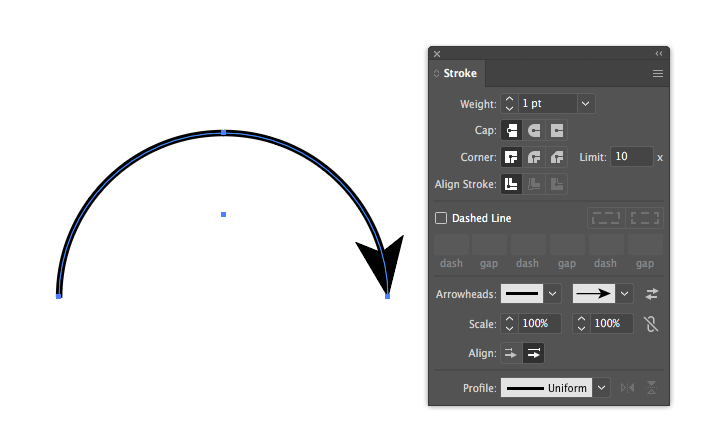 How to make a larger arrowed, double arrow line in Sketch App? How to draw rows with consistent depths when dealing with unique shapes? 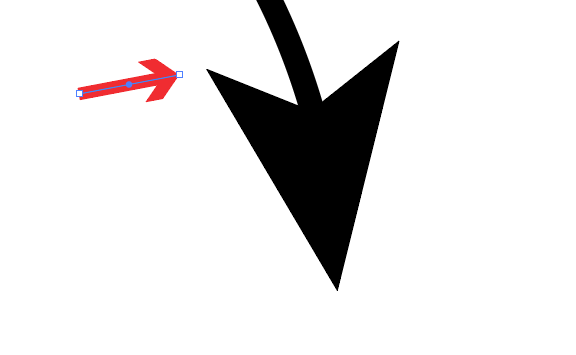 How do I recreate this arrow in Sketch? Border end caps not rounding on some shapes in Sketch App? 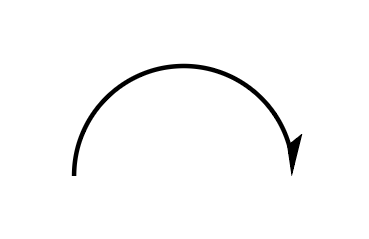 How can I recreate this circle in Sketch?